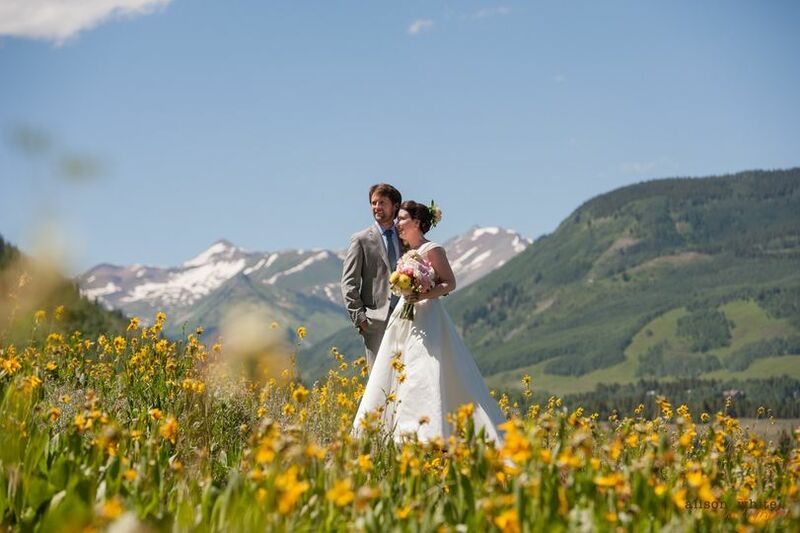 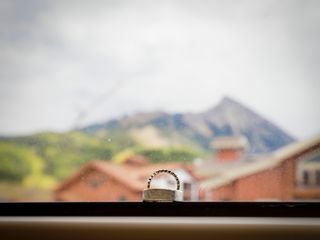 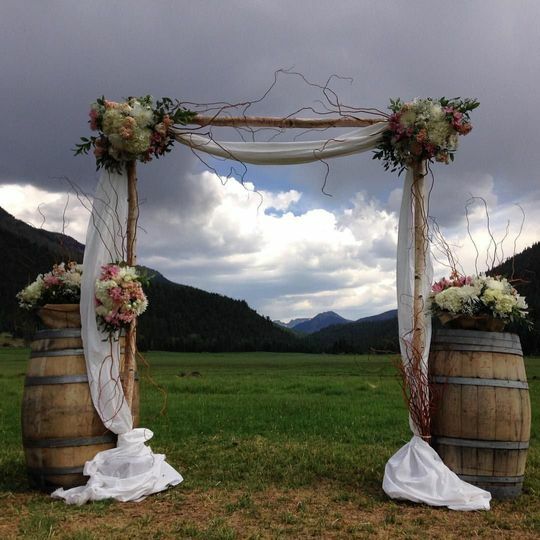 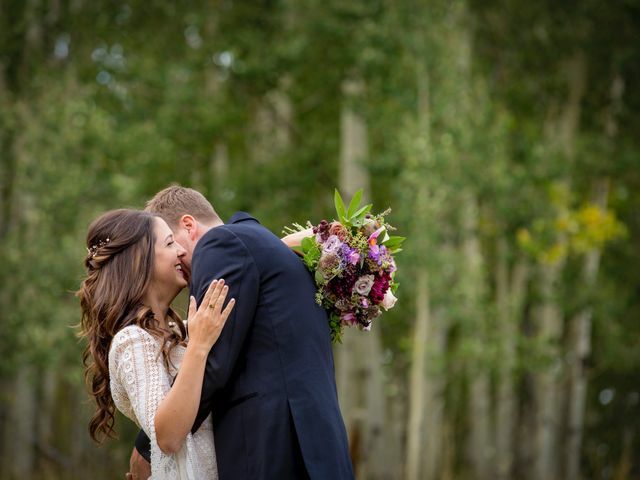 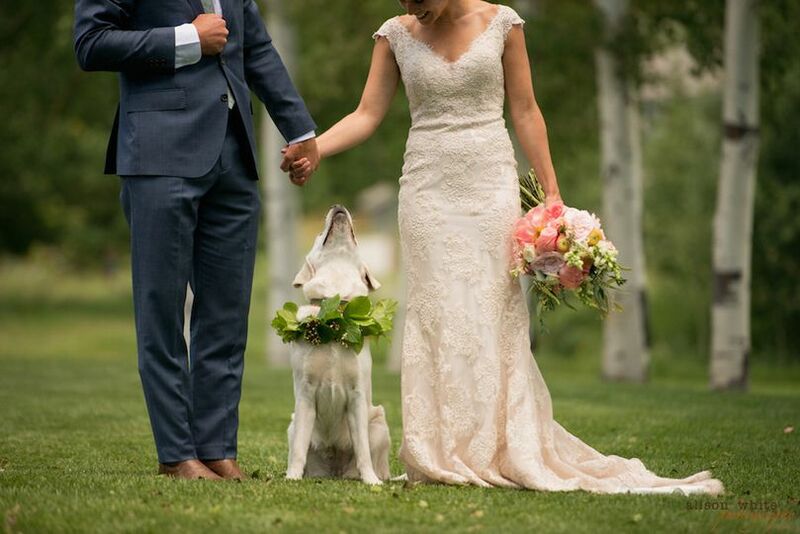 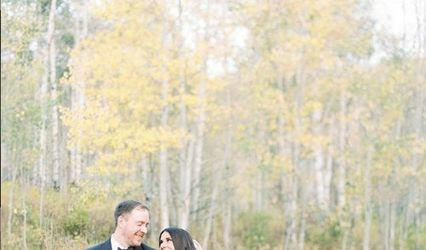 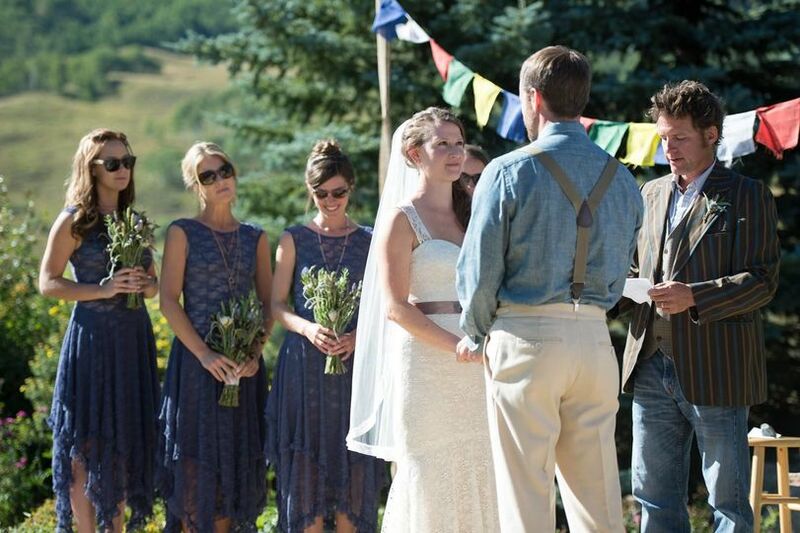 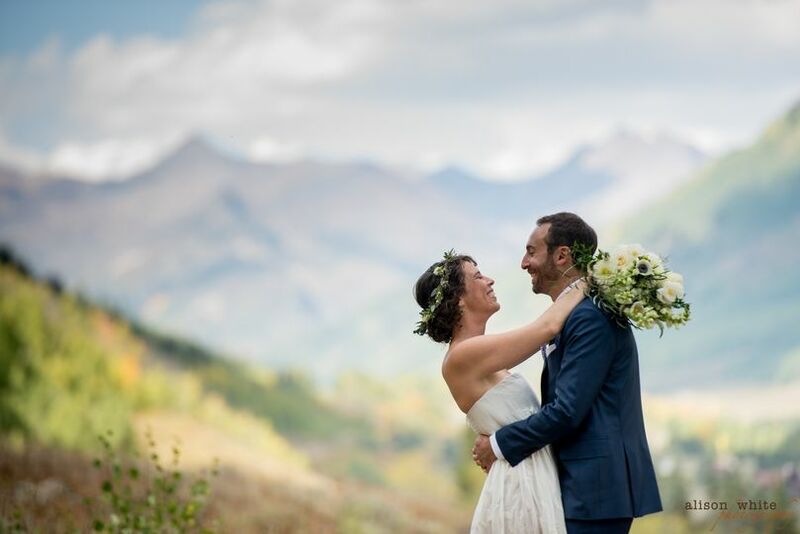 Belleview Weddings & Events is a boutique event planning company located in Crested Butte, Montana. 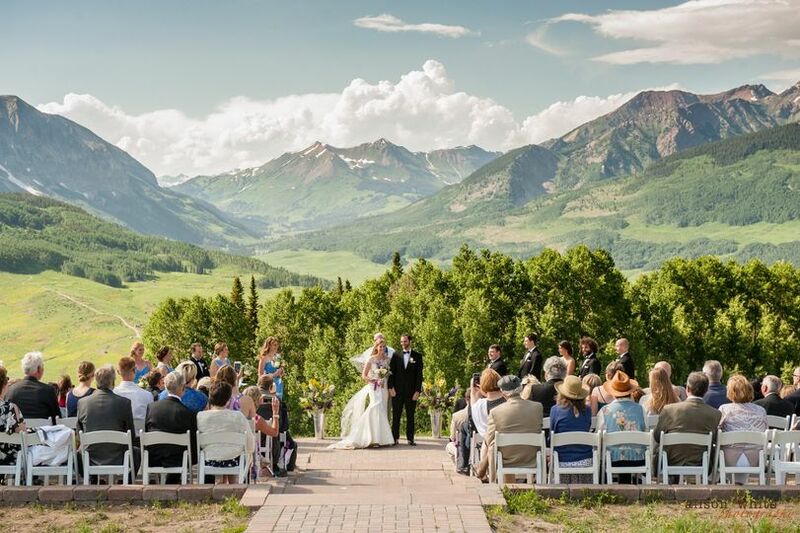 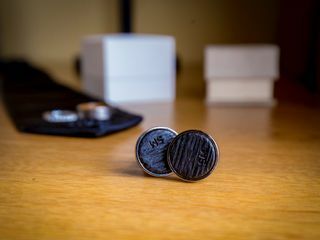 Creative, organized and experienced, their team of wedding and event planners have orchestrated beautiful and seamless events ranging from intimate weddings to large outdoor concerts. 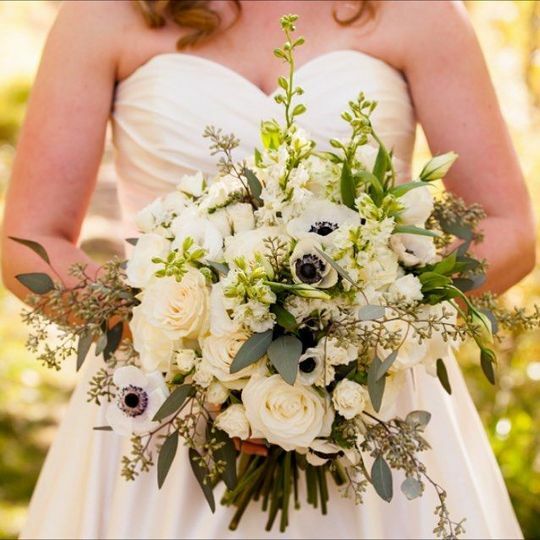 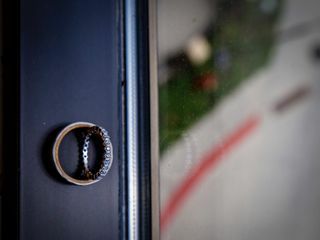 When you book your wedding with Belleview Weddings & Events, you can rest assured your event will be capably handled, artistic, timeless and impressive.